Dr. David Oliver attended North Carolina State University and received his Bachelor of Science in Math. He completed his undergraduate studies with honors distinction. 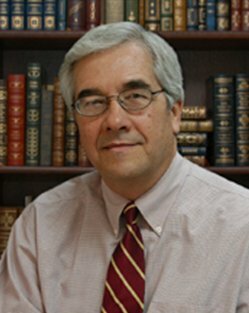 Dr. Oliver received his medical degree from Wake Forest University’s Bowman Gray School of Medicine, and ranked 2nd among his class. He completed an internship and residency in internal medicine at the North Carolina Baptist Hospital. He also completed a fellowship in cardiology at Baptist Hospital. Dr. Oliver is a fellow with the Clinical Council of Cardiology of the American Heart Association and with the American College of Cardiology. Dr. Oliver currently practices at CCHC Heart and Vascular Specialists and was the former President of Coastal Carolina Health Care, PA. from 1998 through 2012.